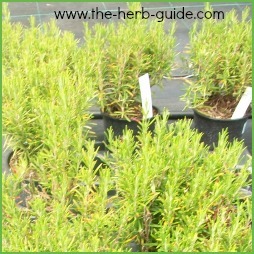 Rosemary is a beautiful evergreen shrub. It is a good value plant - lovely glossy green leaves, delicate blue flowers in Spring and sometimes again in Autumn if you haven't harvested it. 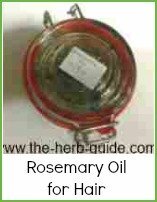 It is aromatic and an essential for your herb garden. 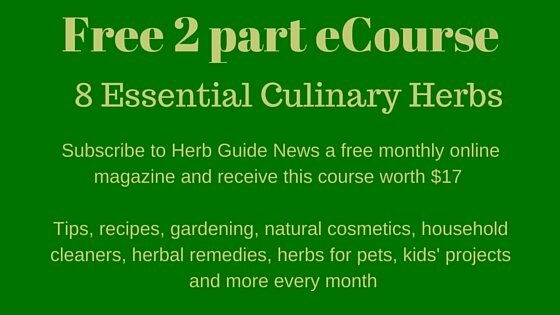 Its uses are culinary, medicinal and cosmetic. Its natural habitat is warm and sunny, so you need to reproduce that as much as you can when selecting the spot to plant it. A chalky soil is best, so if your's isn't chalky, add some egg shells, wood ash, garden lime or chalk to the planting hole. So, select your spot against a wall for protection. 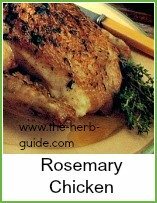 Rosemary can grow to around 5 feet, so when planting rosemary, place it towards the back of your herb garden. Don't plant too close to the wall - leave it room to grow - about 2 feet away would be best. Prepare the planting hole carefully. Measure the root ball of the rosemary by 'offering' the pot it came in to the hole - make it a bit bigger and deeper than the pot - don't compact the soil with the pot - it will make it harder for the rosemary's roots to penetrate the surrounding ground - just make sure the hole is big enough. Puddle the hole with water - just fill it to the top and let it soak away. Add egg shell, wood ash, lime or chalk as appropriate. Remove the plant from the pot. Gently break up the root ball - knead it carefully and tease out some of the roots - be really careful so that you break as few as possible. This will give the plant a head start in rooting. Put the plant into the hole - make sure that the surface of the root ball is about an inch or so below the level of the ground. Spread the roots carefully around the hole and then cover with the soil you removed. Firm it down with your heel or the back of a spade. Make sure the soil is firm - the idea is to not have the roots sitting in an air pocket when planting rosemary. If you can, make an indent around the base about an inch or two deep. 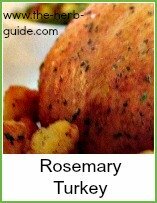 This is so when you water the rosemary it won’t just run off into the surrounding soil. Look after it well during its first year, keep weed free and watered. You might like to put some fleece over it for the first winter. You can start harvesting in the second year – there’s no reason why you shouldn’t give it a light trim during the first season, just be careful not to take too much – more a matter of keeping it in shape.